We transformed Flamengo Landfill into a race course. And thousands of hearts sped together. 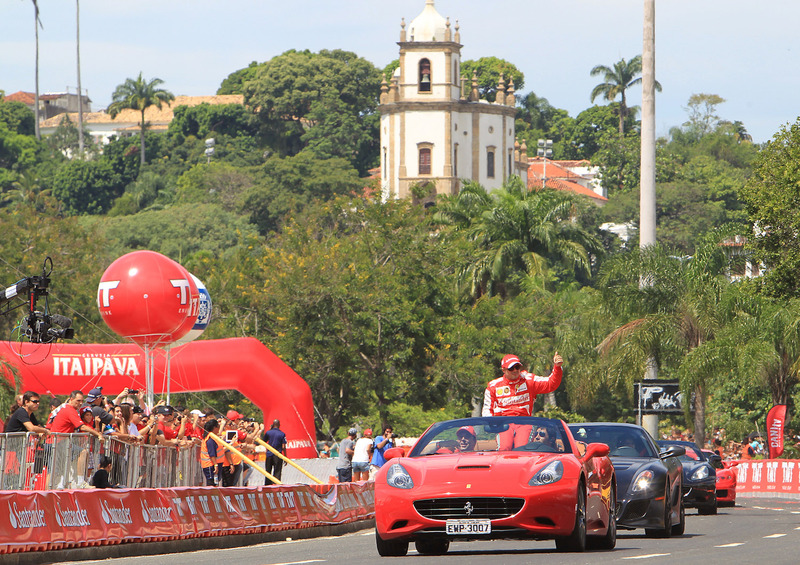 TNT Street Race brought the excitement of F1 to Rio. 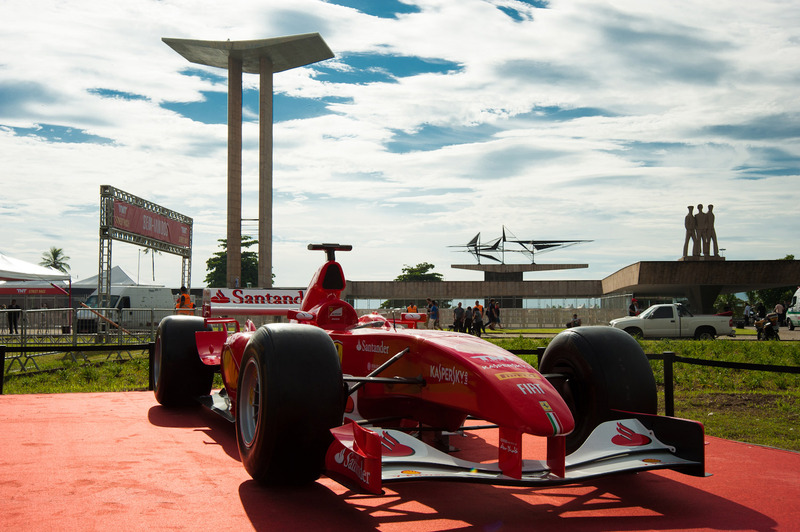 It was the first time that Brazilian fans could see a race car, less than 5 meters away, accelerating through the streets of the city. The mega production, sponsored by TNT Energy Drink, counted on 5 F1 cars used by Scuderia Ferrari in the World Championship. 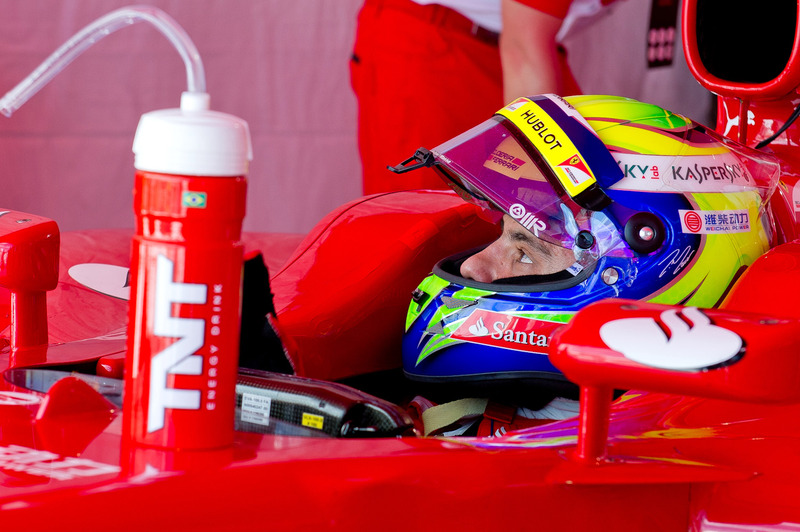 The team was represented by 50 professionals, including Brazilian Felipe Massa. Extreme sports were also part of the schedule. The six-times Brazilian Motocross Freestyle champion, Gilmar Flores, brought his team to a series of daring acrobatics. In addition, world parachute record holder Luigi Cani drove the crowd crazy as he landed in a moving car.